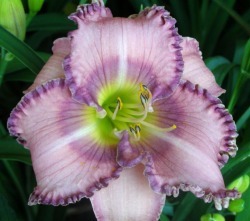 Futures - California Daylilies - Specializing in the creation of great performing daylilies that are beautiful too! Please send us your information if you would like to reserve any futures, or just to comment on them. Thank you!